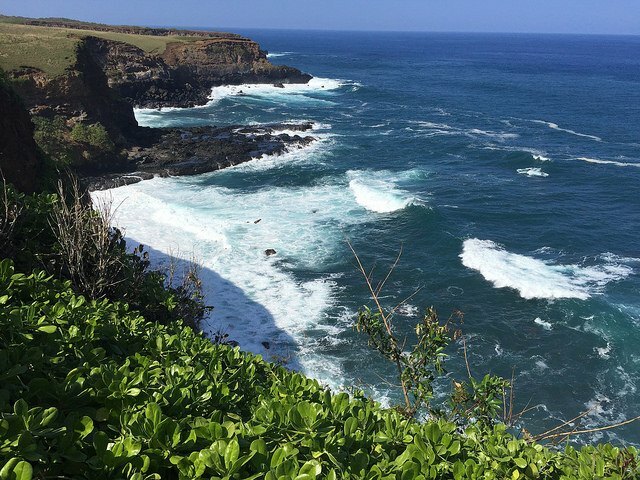 Let’s take a look at the oceanfront vacant land market in Maui County, and see what’s on the market, and what’s been selling along the shoreline. What’s for sale now in Maui County? What’s for sale now in Haiku Maui? 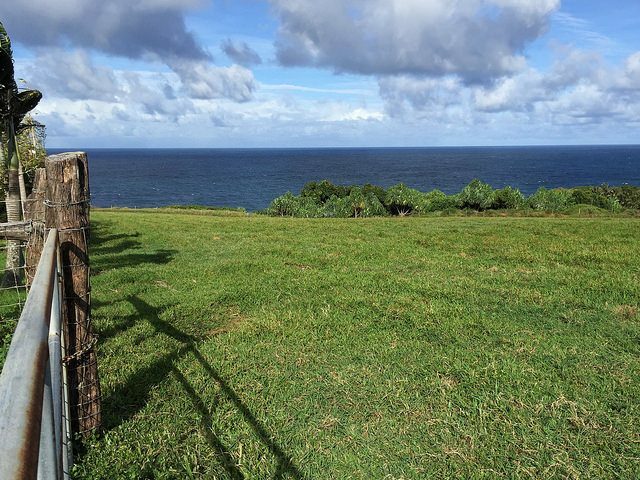 Smallest lot: 460 Hoolawa Rd is fenced and gated in a 5 lot gated subdivision with private well water, and a trail to the rocky bay below, listed for $1,395,000 with Hawaii Life – that’s my listing and it’s a good one as you can see from these pictures! Largest lot: 0 Kai Poi Pl is another stunning oceanfront parcel perched above the rocky shoreline, private well water and trails to the ocean, listed for $2,499,000. As you can see there’s a good variety of oceanfront Maui properties for sale, especially on the north shore. What would you do with your own waterfront property on Maui? Some farming or ranching? Development? Live the Maui life? If you need some suggestions, I can help you.